Most companies can get act quite petulant when employees tell them they want to leave. You are forced to serve a mandatory notice period, your remaining leaves are carefully calibrated, and HR stiffly informs you that you have to return your laptop before you leave. Not Amazon. 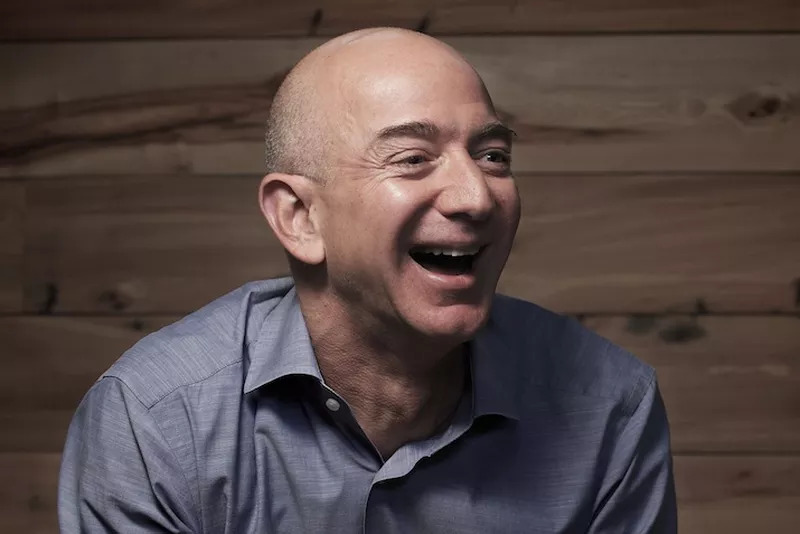 Amazon wants to give away $5000 to employees who want to quit the company. Pay To Quit started at Zappos, a company acquired by Amazon, and the parent company adopted the concept for its fulfillment centers. A Harvard Business Review post said that this practice costs less money than if the unmotivated employee chooses to stay and put brakes on its fast-paced culture. Now Amazon’s work culture is famously brutal, and that’s what seems to make this little scheme work. Employees who choose to work at Amazon in spite of the long hours (and the inducement of $5000 to leave) must be really motivated, and perhaps give their jobs their all. 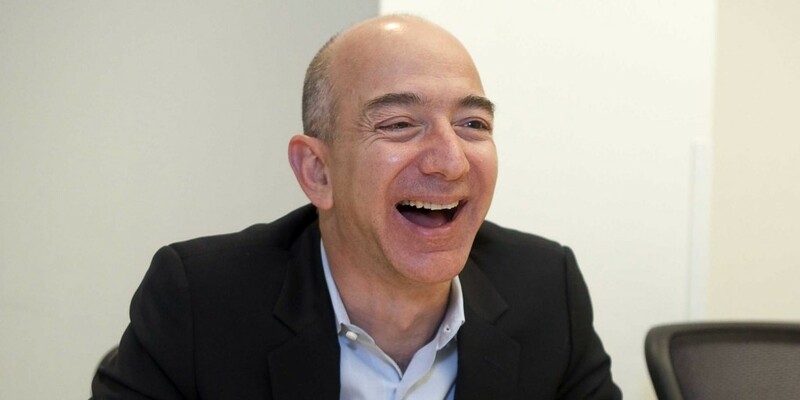 Its the collective efforts of these employees that have made Amazon one of the biggest companies in the world.